ROI optimizes the compositing by limiting the readback region to the area which has been updated, thus reducing the numbers of pixels to be transferred, compressed and send over a network. I finally got around to implement ROI compositing in eqPly, the Equalizer example application. First, each resource tracks the region it updated during its draw operation by projecting each bounding box of each rendered chunk of geometry into screen space. All screen-space bounding boxes are merged to calculate the updated region. Secondly, during a readback this region is intersected with the requested readback area. This intersected area is then read back. Third, and this is the important part for parallel compositing, during assembly the resource region is updated to the union of the existing (draw) region and the regions of all input frames. The corresponding commit is 448af149cd, in case you want to implement something similar. Eventually we will move this code to Equalizer, where we will also use the ROI information for load_equalizer optimization! Co-located with EG is the Eurographics Symposium on Parallel Graphics and Visualization, so there is yet another good reason to come to Munich! We are still looking for presentations, please contact me by end of February if you are working with Equalizer and would like to present your work. Please check the release notes on the Equalizer website for a comprehensive list of new features, enhancements, optimizations and bug fixes. The Programming Guide can be ordered at lulu.com. We would like to thank all individuals and parties who have contributed to the development of Equalizer 0.6. RTT Scale is the new scalability module for RTT’s leading high-end visualisation software suite RTT DeltaGen. The module is to be integrated into the forthcoming Version 8.5. RTT Scale uses Equalizer 0.6 to boost OpenGL and ray-tracing performance on highly realistic, complex scenes. Please visit http://www.rtt.ag for more information. 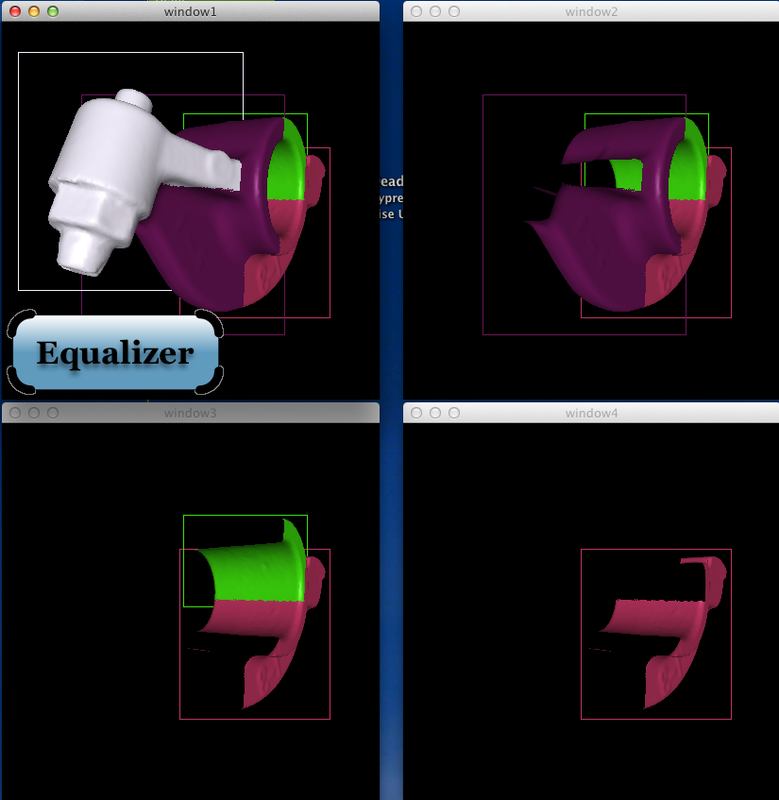 Equalizer is the standard middleware to create parallel OpenGL-based applications. It enables applications to benefit from multiple graphics cards, processors and computers to scale rendering performance, visual quality and display size. Please visit http://www.equalizergraphics.com for more information. Commercial support, custom software development and porting services are available from Eyescale Software GmbH. 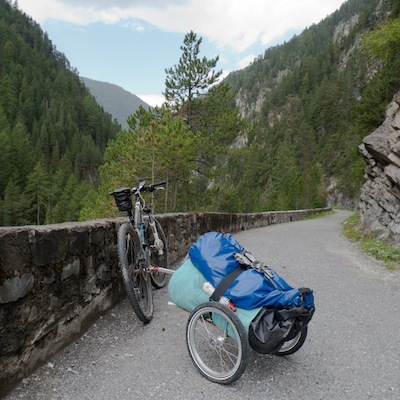 Please contact info@eyescale.ch for further information. 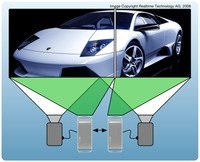 Image copyright Realtime Technology AG, 2008. A new version of the compositing library ParaComp was just released. Old-timers might remember this library as PICA. Most notably, this release adds the necessary hooks for Equalizer, and Equalizer 0.6 will use Paracomp on Linux for alpha-blending. Right now this is the only mode where Paracomp is faster than the Equalizer default implementation, but I’m sure more will be added over time. Kudos to the ParaComp team! I’ve just tagged the release candidate for the upcoming 0.6 release. You can get the release notes here.